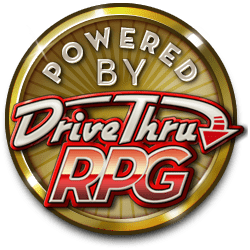 Shrine Maiden is the first Dungeons and Dragons 4th edition compatible product from Oath Brothers. 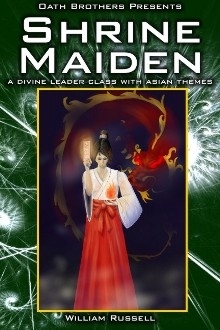 The shrine maiden class is based on popular mythology surrounding the Japanese miko. The class is a unique leader option with a focus on removing ill effects and augmenting defenders' marks. Visit our website at: http://oathbros.sleepingdragons.org. This title was added to our catalog on October 20, 2009.